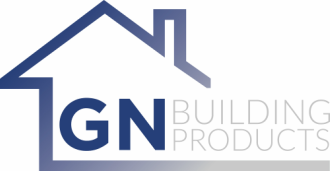 Rely on GN Building for your one-stop building shop. We offer a comprehensive lineup of tools and equipment for the building trades featuring leaders in the industry. With products made in North America by strong brands and with our affordable shipping options, we'll solve your residential and commercial construction needs. Our specialties include, commercial roofing equipment, leather tool belts, dry wall tools, and building materials. Great Products. Great Service. Great Northern.